USA. California. Big Sur. 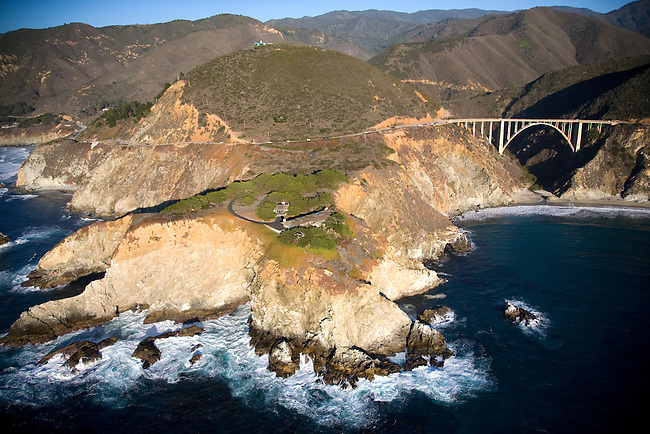 Bixby Bridge connects the divide on the sweeping coastline of Highway 1.